I've gone through a few bad stories, some decent ones, and several solid tales, so now we get to the really good stuff! A woman is sent a pair of human ears in a cardboard box. 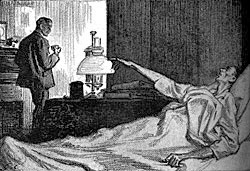 Holmes follows several simple (to him) clues which lead him to a killer. We then get his side of the story told like the second parts of 'A Study in Scarlet' and 'The Valley of Fear.' Of the three, this might actually be the most successful at telling the criminal's side. It remains interesting while giving a side of the story the reader couldn't have guessed at before. This story finally struck the perfect balance of Holmes sleuthing and murderer backstory for me. Most of the other tales, especially the novels have too much of their length devoted to the killer's lives. This one was short, but detailed enough to be interesting. 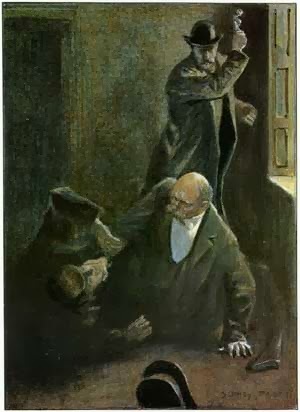 Holmes must save a professor's reputation after an important test is stolen from his study the day before the exam. This case stands out because of its very low stakes. Often a murder or a theft is involved, but this time it's just a scholarship and a reputation. 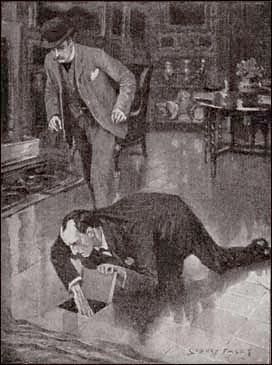 Holmes must help retrieve a paper of international importance and solve a related murder. Another national scandal story that hinges on the titular second stain. Holmes also makes some inferences on the propogation of secrets. In the end Holmes proves that he isn't exactly the most lawful detective when he makes some 'questionable' calls. Holmes is dying and its up to Watson to save him! This is a simple yet elegant story that has a somewhat predictable bent to it. 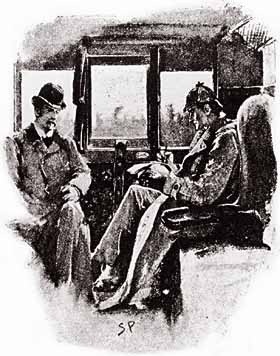 What truly sets it apart are the conversations between Holmes and Watson. An interesting mystery involving the disappearance of a rugby player. 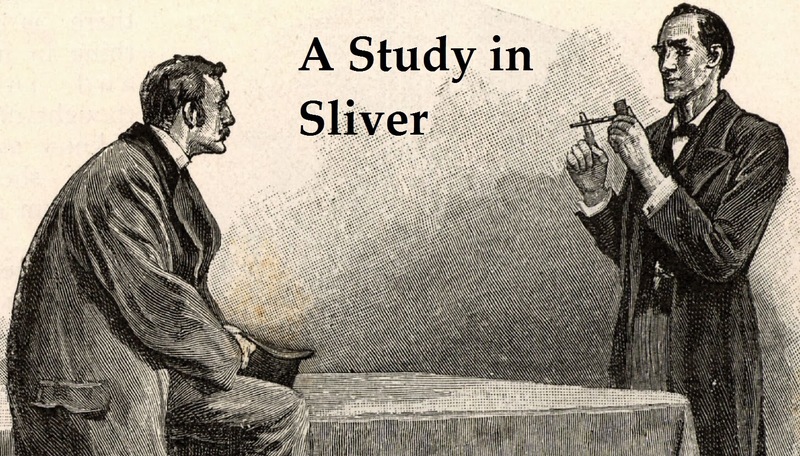 It is one of the stories that involves something Holmes has no knowledge of (sports) and a keen adversary that (unlike Moriarty and Milverton) could be a force for good or evil. Sherlock must prove that the likeliest suspect in a murder is not always the culprit. Holmes often takes cases on the basis of passionate pleas and this one is no exception. 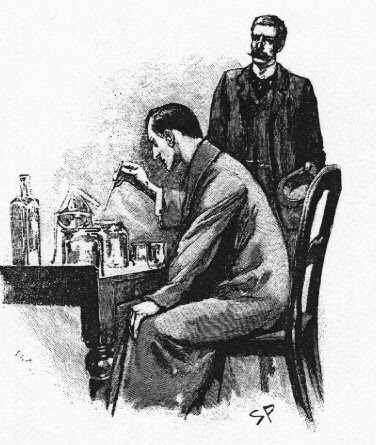 Holmes even makes a few mistakes, but does not waver in his search for the truth. A Victorian Gothic tale about a governess who works for a family with some incredibly odd habits. She's forced to conform to a dress code and sit at a window at a certain time of the day. This is a much more interesting adventure than the Final Problem. It concludes Sherlock's dealings with Moriarty's gang when he faces Colonel Sebastian Moran, the second most dangerous man in London. The reveal that Holmes is alive and how it is rolled into this tale are fantastic. Plus, unlike the former, there is actually a deductive case. A wholly original case is a surprising thing from the final set of Holmes tales, but 'Thor Bridge' gives us a great story of evidence pointing to the wrong person. In this case, it is the lack of suspects and minimal evidence that dives the tale. The first Sherlock Holmes novel does not disappoint, though it is a bit simpler than the more famous tales. 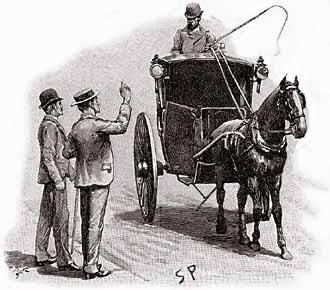 It establishes Holmes and Watson clearly and imbues them with vigor and humor. It is no wonder that this classic is still read today. My only issues were the sudden change of point of view during part two. All of a sudden the read is transported from London to Salt Lake City? I guess this shift was more common in the late nineteenth century. I'd recommend this to any fan of 19th century literature or detective fiction. A young man relates the tale of how he lost his thumb after going to a strange house to inspect a machine. It was intriguing until the very end when it led to sort of a cop out ending. Next Time: The best of this awesome series!